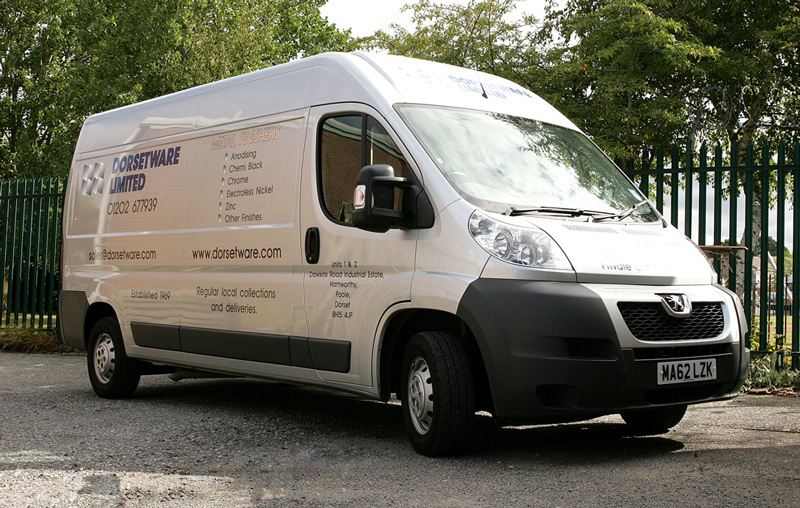 Dorsetware is a leading metal finishing and electroplating company based in Poole, Dorset. Dorsetware takes pride in having served the metal finishing needs of its customers since 1969, working to satisfy the requirements of business customers large or small, private or public. Dorsetware is able to offer a vast array of metal finishes. From chrome plating to bright nickel finishing or cold chemical blackening, with a highly trained team of experts at our facility in Poole we can apply any number of finishes to your products – whether for cosmetic, mechanical, protection or engineering applications. Dorsetware also owns and operates a subsidiary company – Hi-Tek Products Limited – which supplies masking and stop off products to the metal finishing industry in the UK and Europe. To discuss your metal finishing requirements, whether for a small product, project or restoration, contact us via our online form or call us on 01202 677 939. 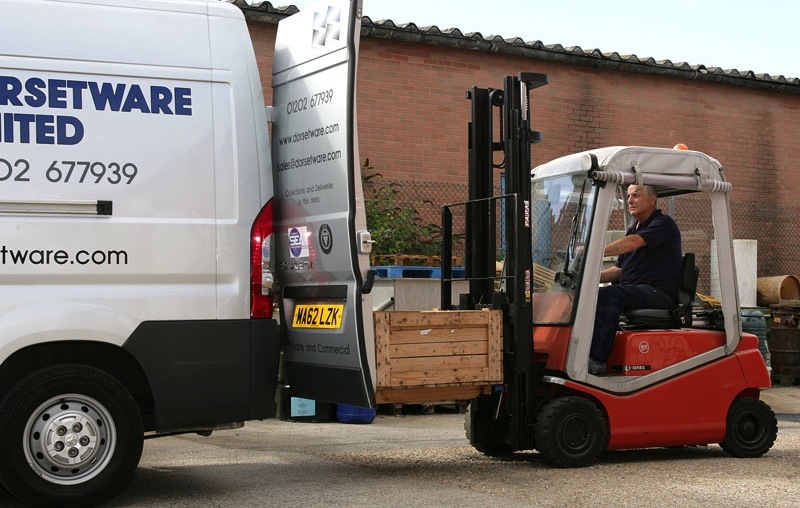 On different weekdays our vehicles make scheduled collections and deliveries into Dorset, Wiltshire, Hampshire, Devon and the M3 corridor as well as our local area. Should your requirements fall outside these areas, please contact us.